Very nice and well kept one story single family. 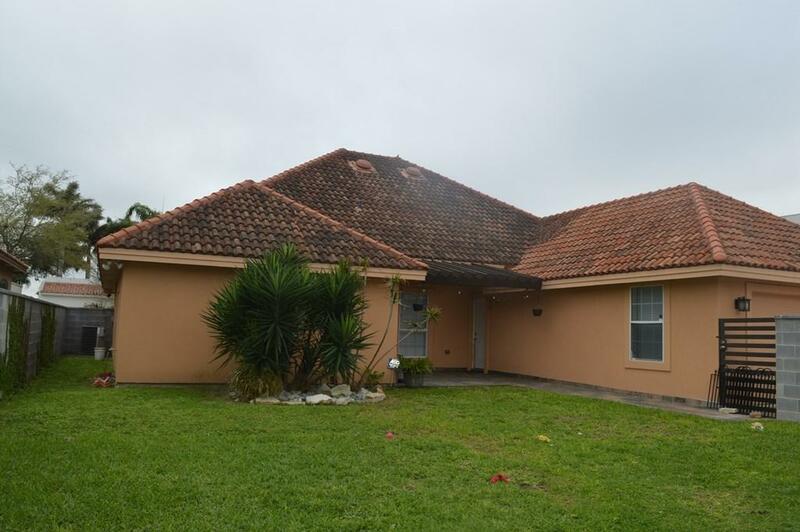 This property features 3 spacious bedrooms, bonus room that can be used as a 4th bedroom PLUS maid quarters with full bathroom. The very spacious Master bedroom features his/hers closets, double vanity garden tub and walk-in shower. Formal Living area, kitchen open to breakfast and family room. The Kitchen has a lot of cabinets, granite countertops and walk-in pantry. 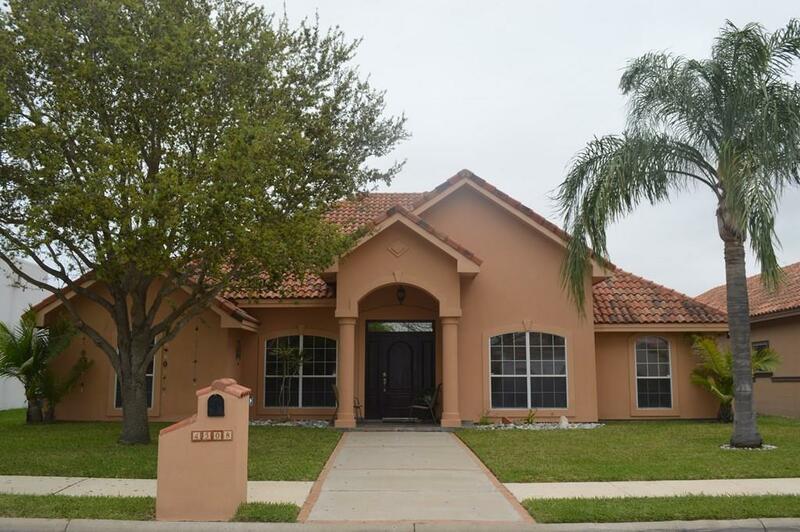 This house is located in Cardona at Bentsen Lakes, a gated subdivision with pool, tennis and basketball courts, lake and other amenities for residents only. 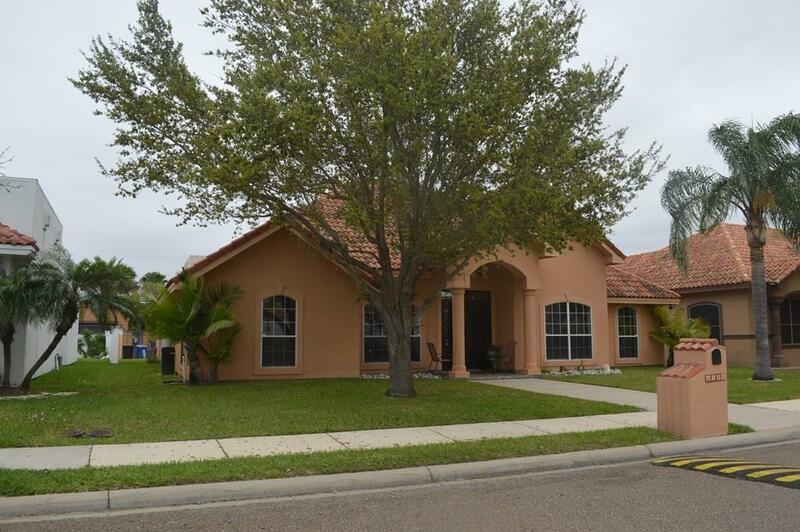 The location is great... close to The McAllen Convention Center area, to the airport, hospitals, stores, restaurants and movie theaters and international bridges. 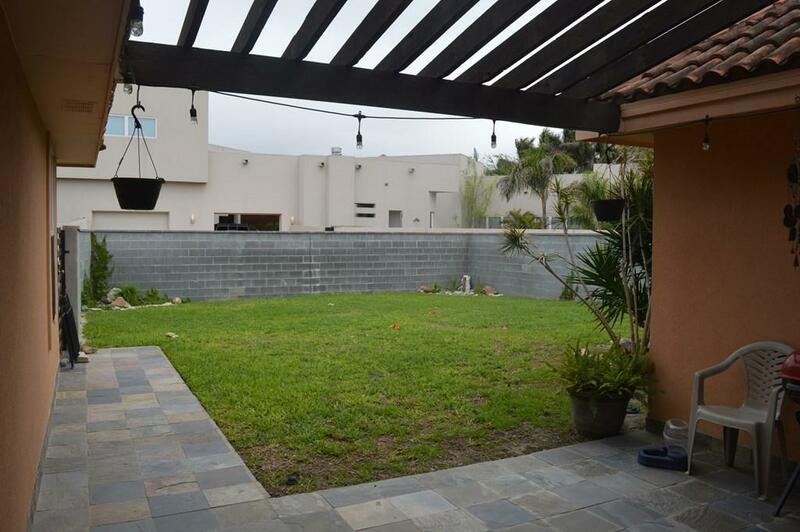 Listing by Ana Gabriela Guerra of Encore Fine Properties.